Hello and welcome to the first ever blog post on our brand new website! 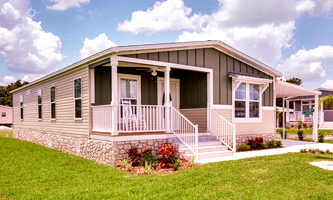 We are excited to be a part of the River Villas, an active retirement community in Satsuma, Florida on the St Johns River. Is it cold where you are? Today in Satsuma it is 76 degrees and tonight it will drop down to a brisk 59. Perfect weather to take your pontoon boat down the St. Johns River and bask in the sunshine. Here we don’t shovel snow and most of us don’t own heavy winter jackets.